Galvin Green have used their cutting edge VENTIL8 technology to provide excellent moisture-wicking and temperature regulation properties to ensure you stay incredibly dry, cool and comfortable. There is a technical stretch to the fabric and when combined with the golf specific cut it will provide a superior fit and enhanced movement and mobility. 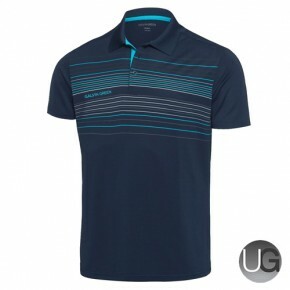 VENTiPLUS short sleeve golf shirt. 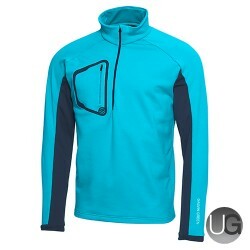 97% polyester wicking fibre and 3% elastane.